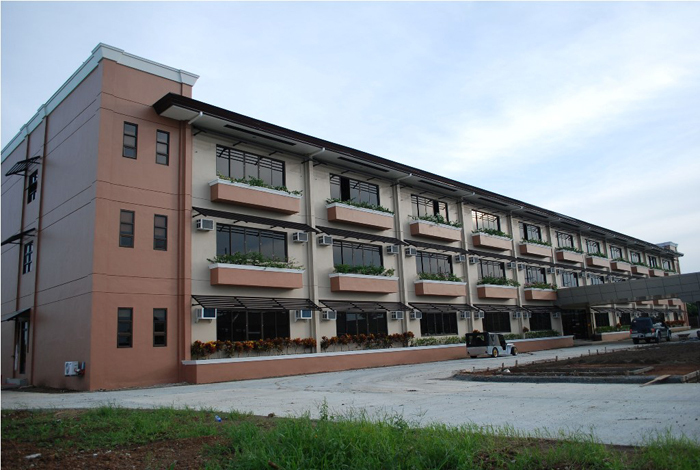 University of Batangas Lipa City (UBLC) is one of the fast growing universities in the Province of Batangas. Since it first opened its gates on its inauguration on July 7, 2011, UBLC has shown remarkable feats in the field of education. Starting with 328 students enrolled in nine different programs, its population increased as years went by. The first semester of AY 2016-2017, its enrolment is 2226 showing an increase of 578% from the time the school started its operation. The University’s growth is also shown in terms of physical development. After two years, the university was able to construct a second building with the same features as the first building. A gymnasium and a newly built canteen were added to its facilities to meet the ever-increasing needs of students. The university is equipped with state-of-the-art learning facitities comparable with big universities, not only in the Philippines, but also with other countries. The school year 2013-2014 is memorable for UBLC with the opening of the high school department. The Senior High School opened this school year, 2016-2017 with seven sections distributed in different curricular tracks. The faculty is very much a part of UBLC’s growth. Starting with just 11 faculty members, the school’s teaching staff has grown to 84 with 663.63% increase. UBLC students have shown academic as well as cultural excellence as manifested by their ability to garner Championships in the President’s Cup Competitions within last five years. April 17, 2015, marked UBLC’s own history when one hundred ninety four (194) of its pioneer graduates marched on the stage to seal its promise of producing graduates after four years from its opening. From the first batch of graduates come the first batch of licensed Teachers, one of them being No. 5 Topnotcher; licensed Criminologists; and licensed Psychometricians. A big accomplishment as it may seem, UBLC is faced with yet another test – the test of longevity. UBLC addresses the dream of knowledge-driven individuals who aim to pursue advances in studies through its prominent Graduate and Law Schools. These programs endow students with courses that will broaden their competencies in their chosen fields, thus guaranteeing that every individual bearing the Brahman name will step up from the status quo by enhancing himself intellectually and professionally. To build is one thing, but to outlive, is another.